Michael is a passionate entrepreneur and business owner with a spirit for adventure when he sold everything in 2006 and moved to the small town of Healdsburg in Sonoma County, California. He attended Santa Rosa Junior College and was encouraged to pursue his dream. Michael had a passion for good food and a fine glass of wine as a business owner in the building industry so he learned the art of growing grapes in the vineyard and pursued the dream of turning those grapes into a beautiful experience. Michael raised his four children, as a single father to see them jump into life, so he jumped back into completing a Bachelor of Science degree in Viticulture & Wine with a concentration in Enology at California Polytechnic University in San Luis Obispo. 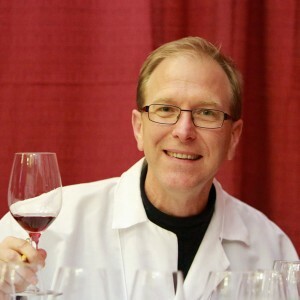 Michael has judged with San Francisco Chronicle Wine Competition since 2010 and continues to judges his hometown of El Dorado County Annual Wine Competition. Michael’s love for Pinot noir wine has him working at a small facility, Roadhouse Winery in Healdsburg, CA.